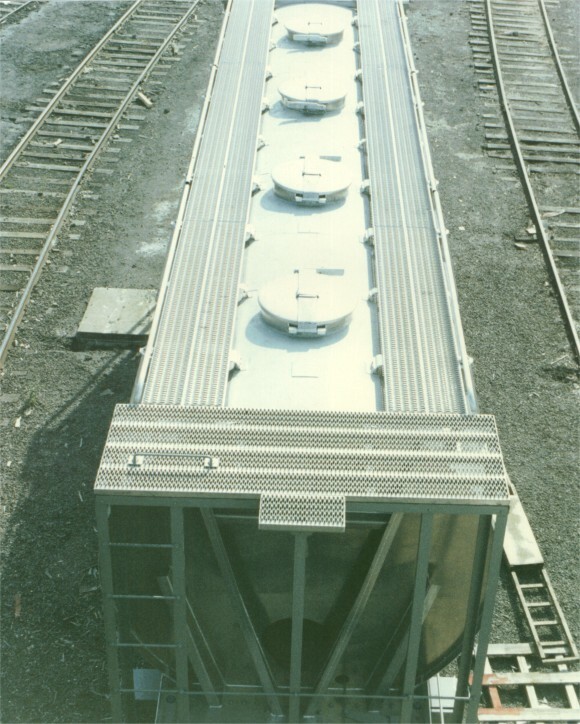 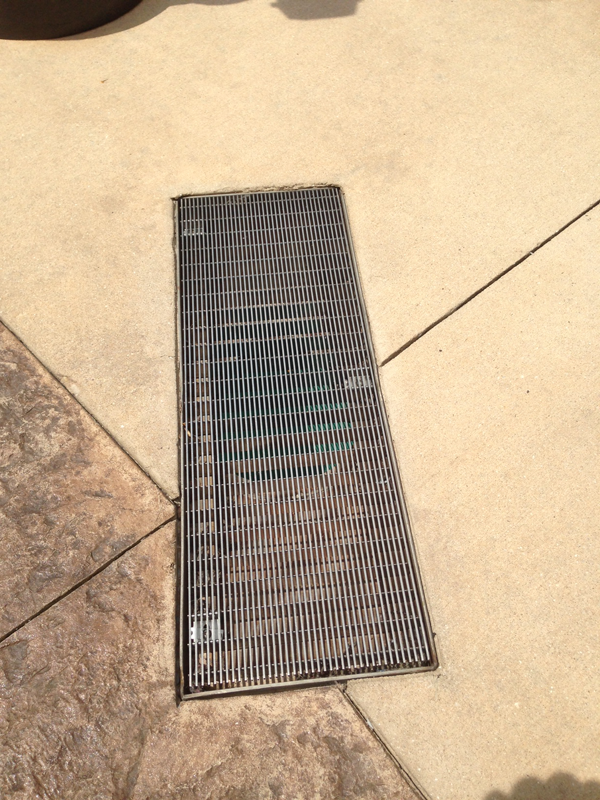 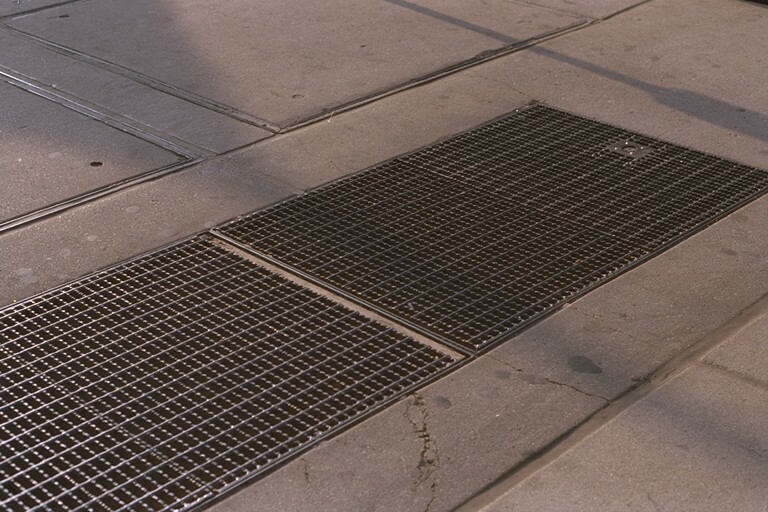 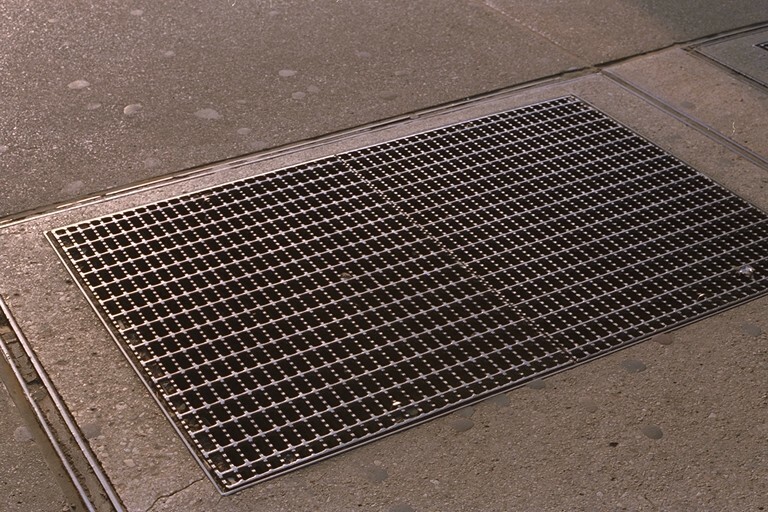 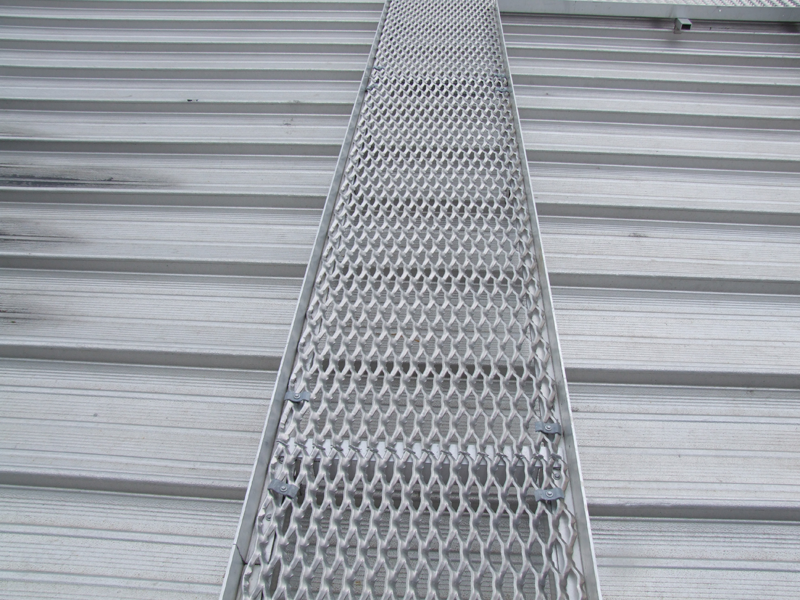 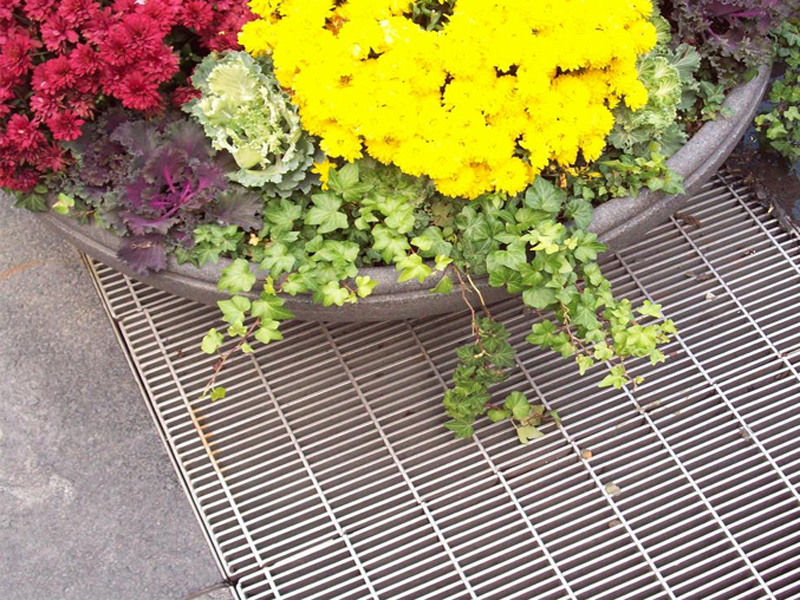 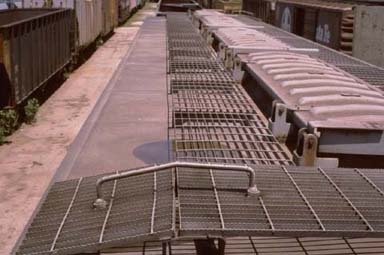 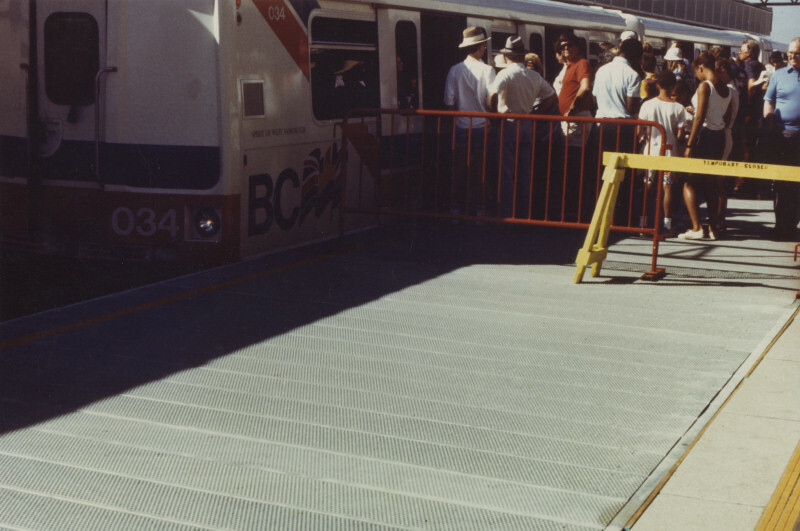 AMICO manufactures and distributes many types of grating for pedestrian walking surfaces. 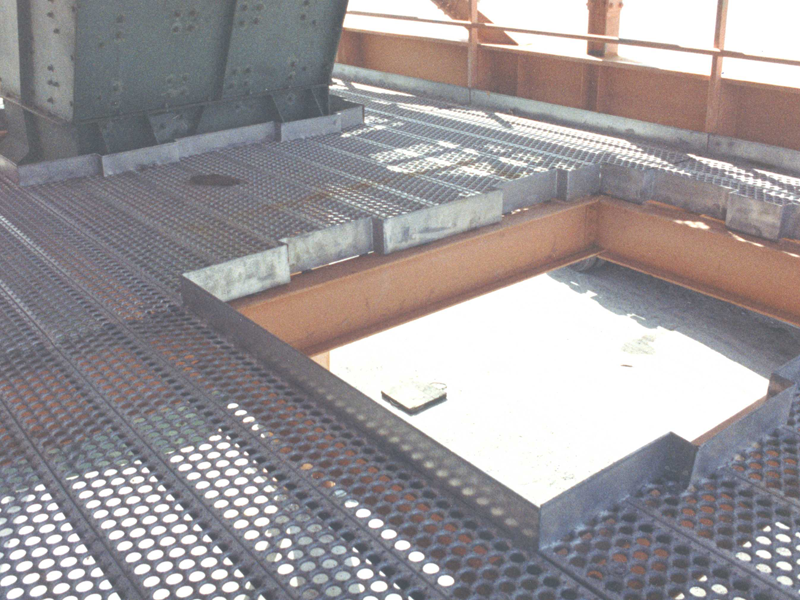 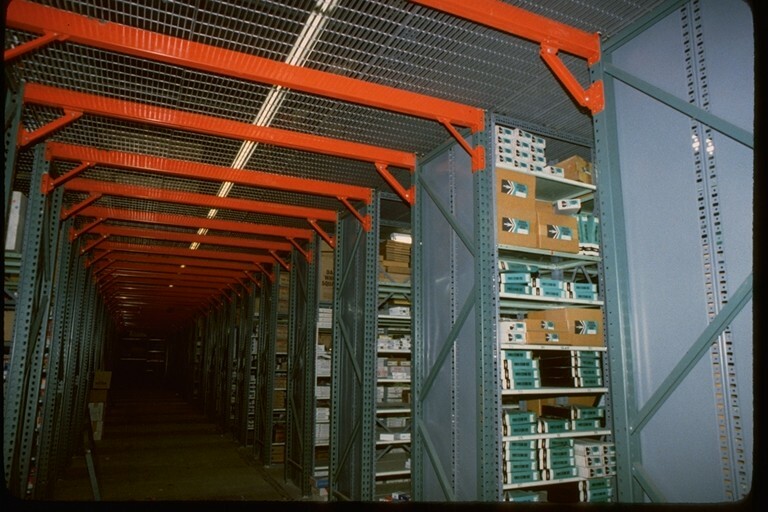 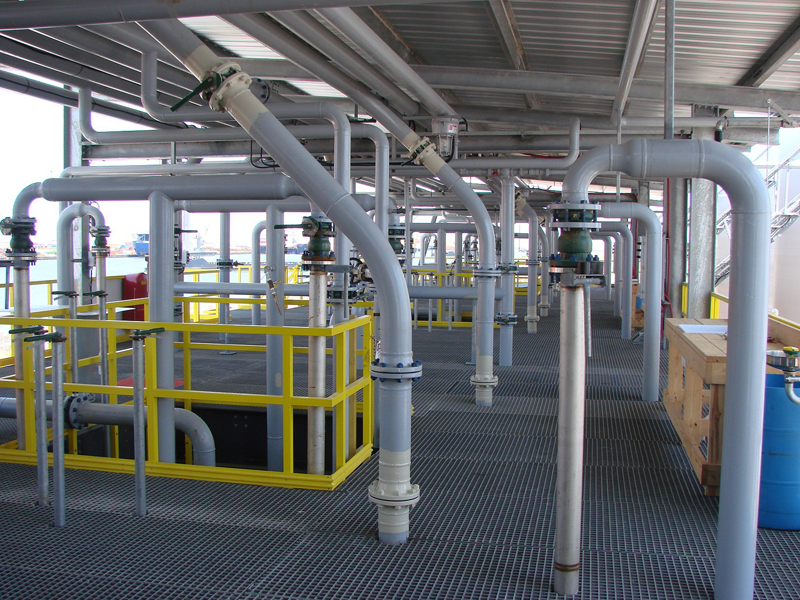 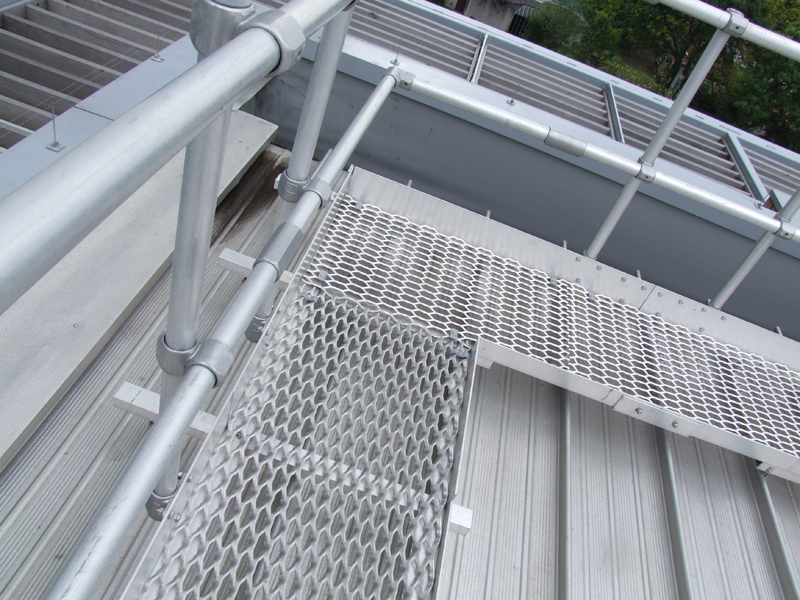 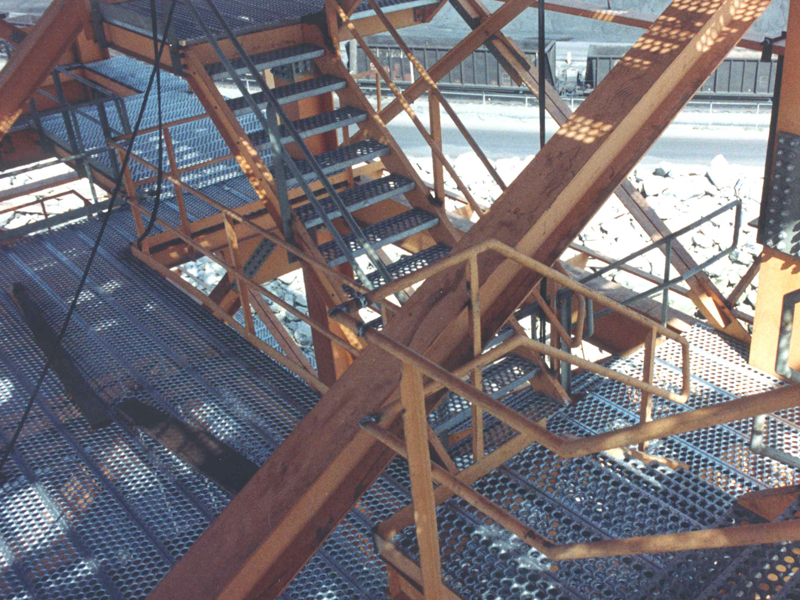 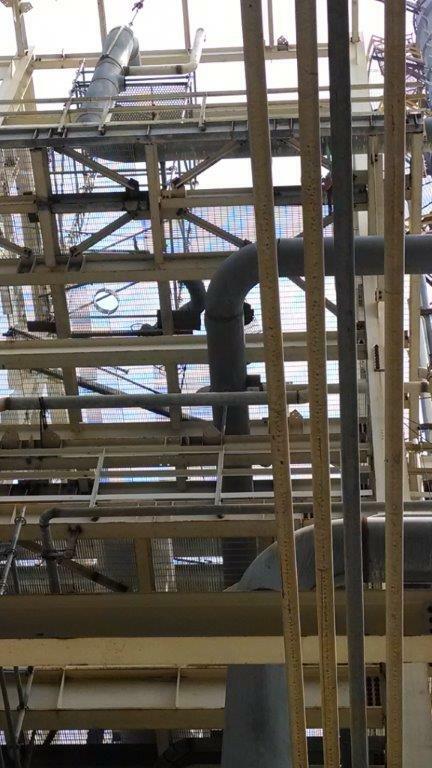 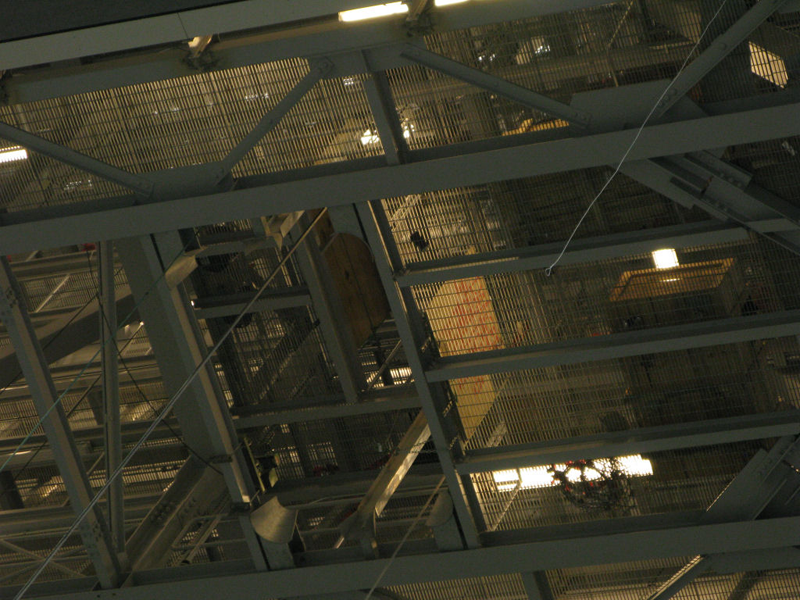 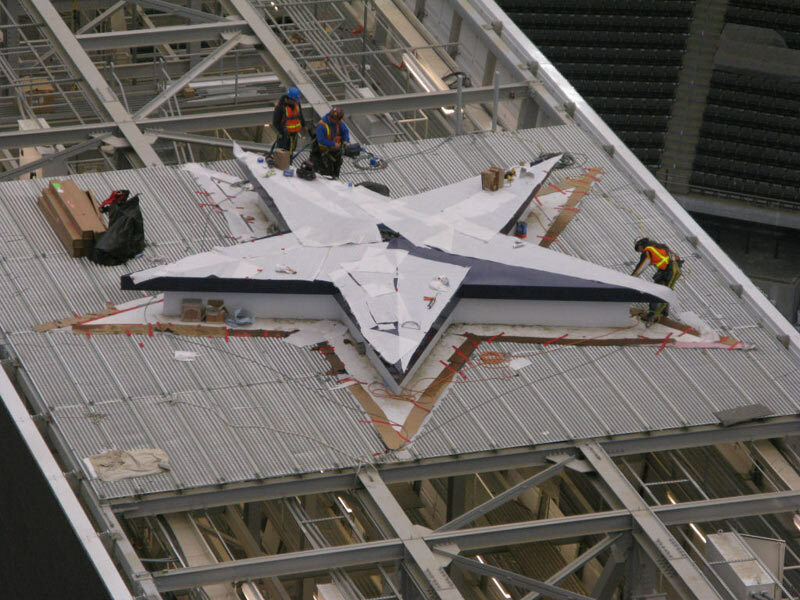 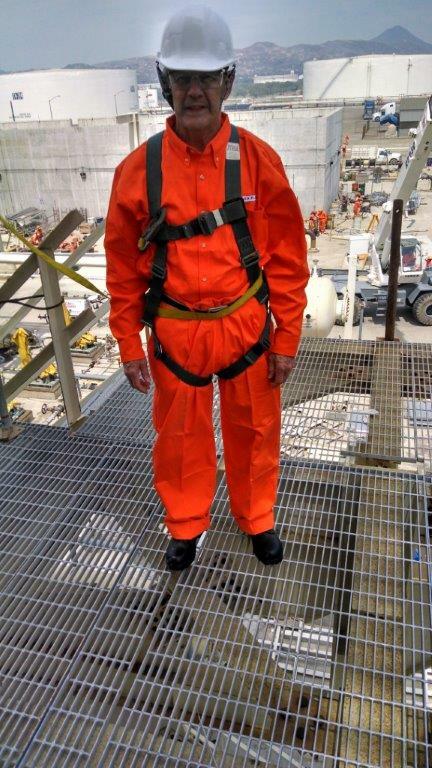 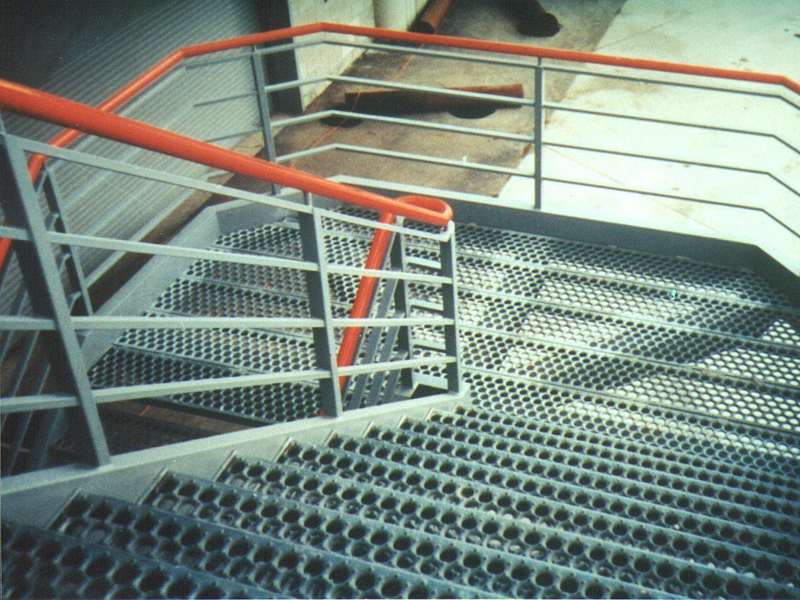 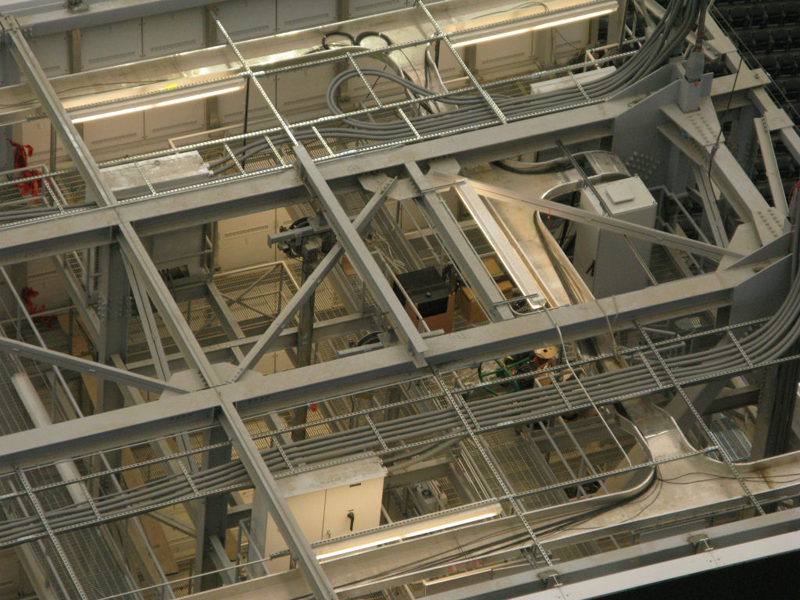 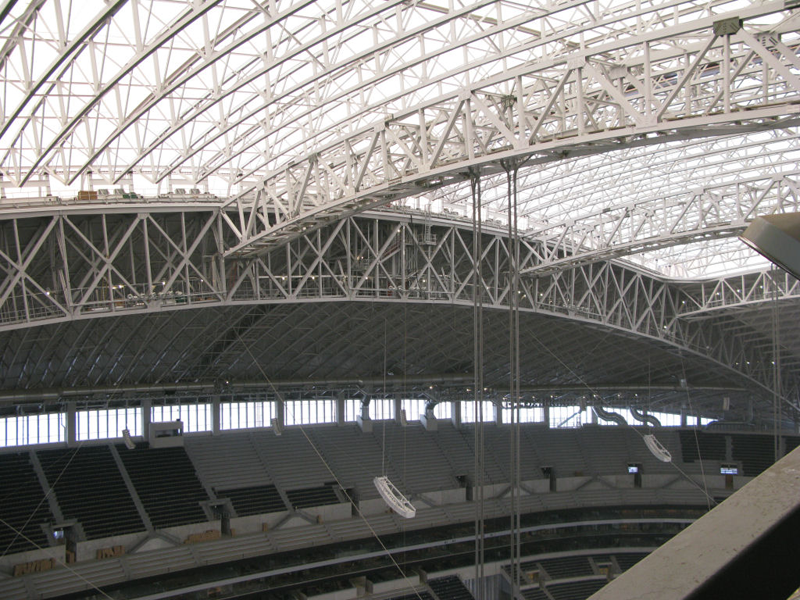 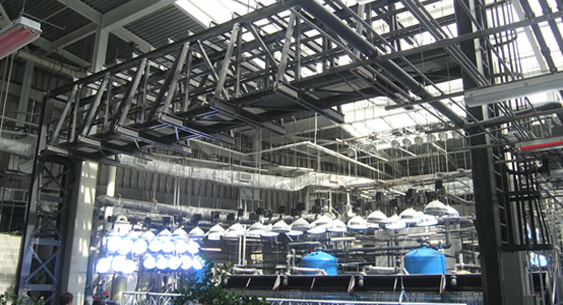 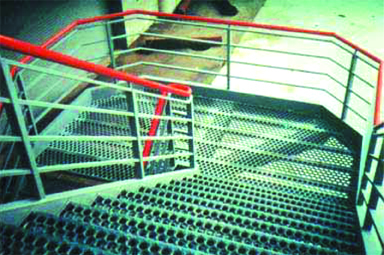 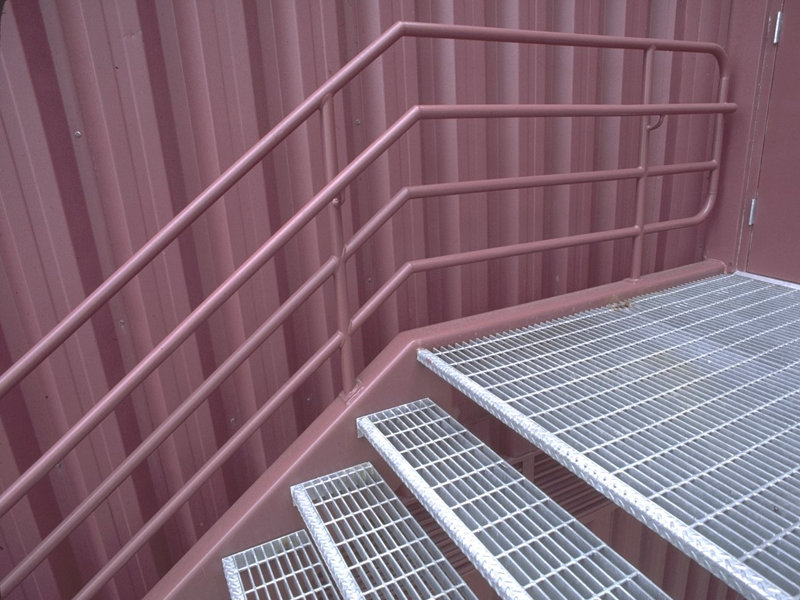 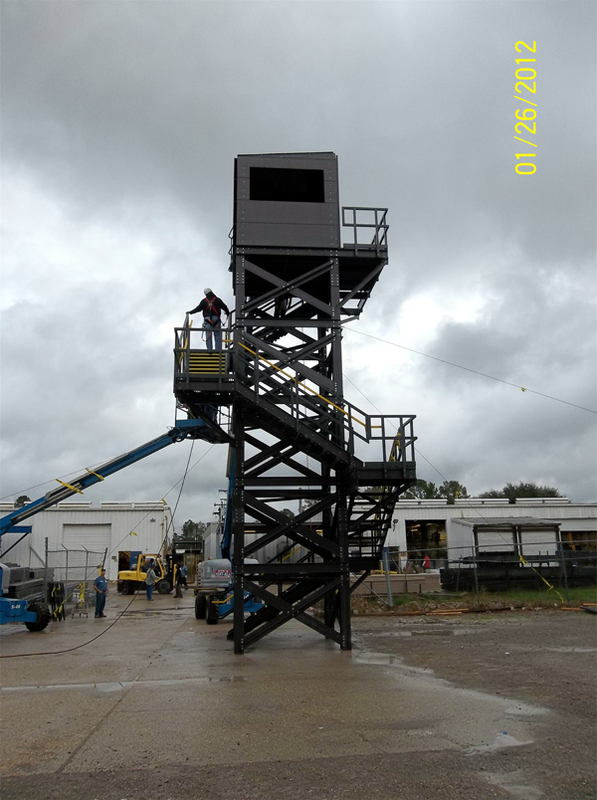 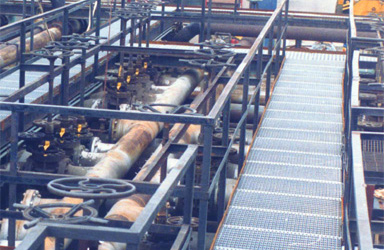 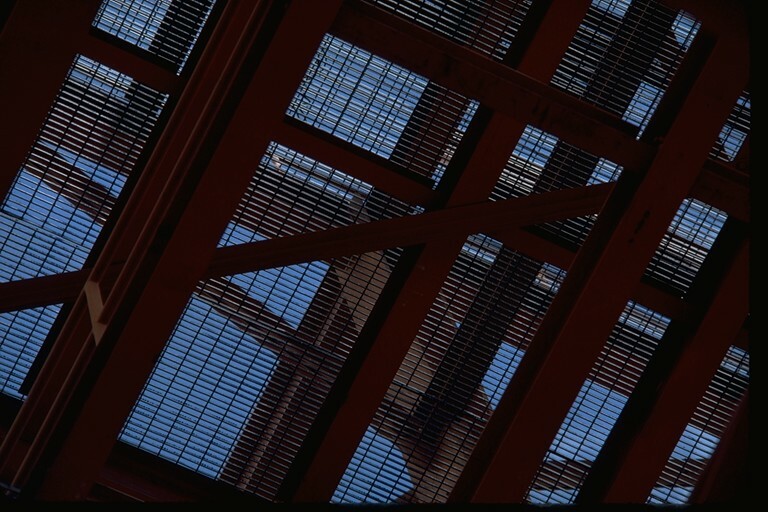 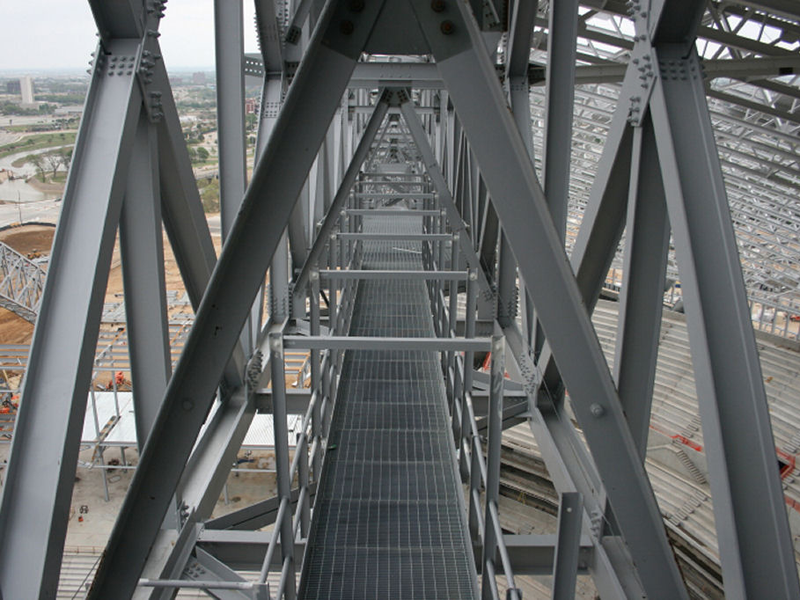 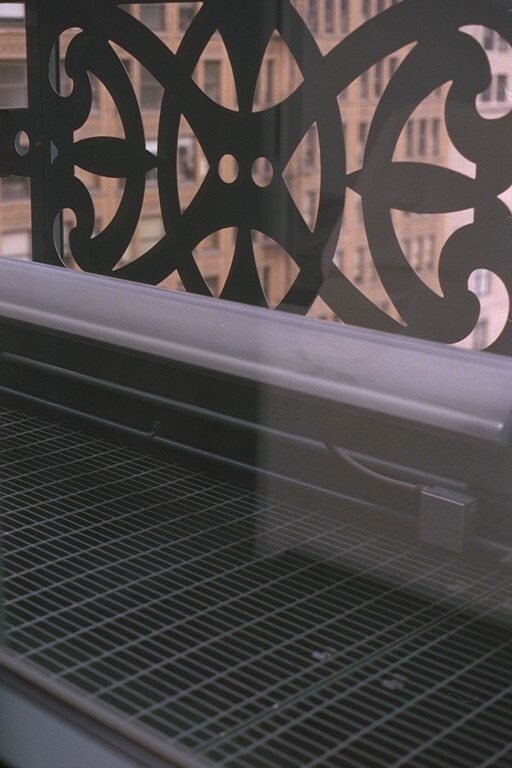 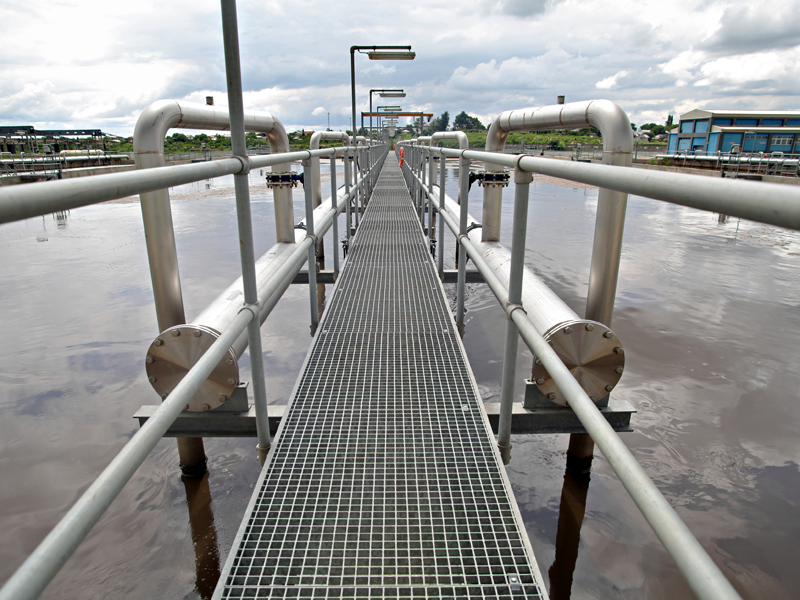 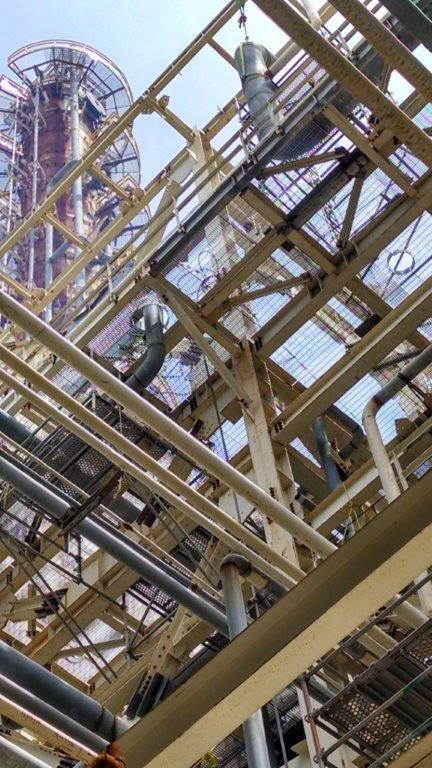 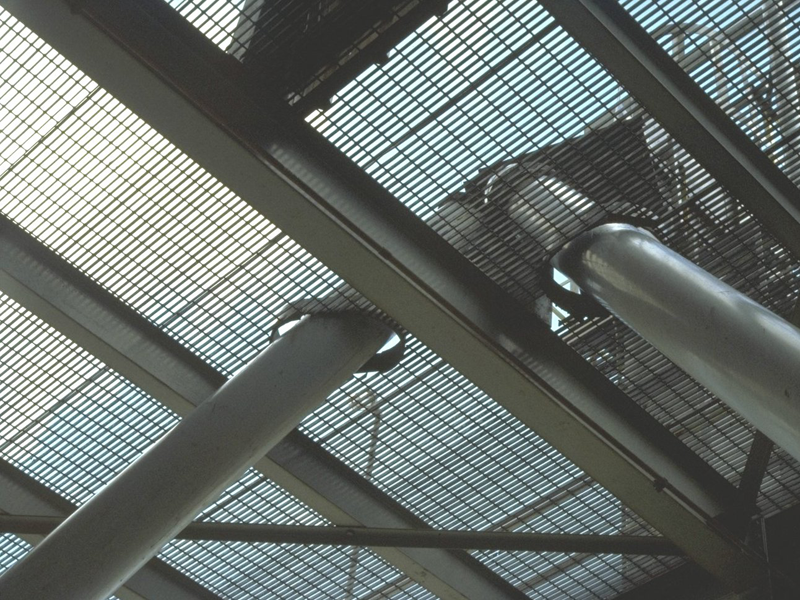 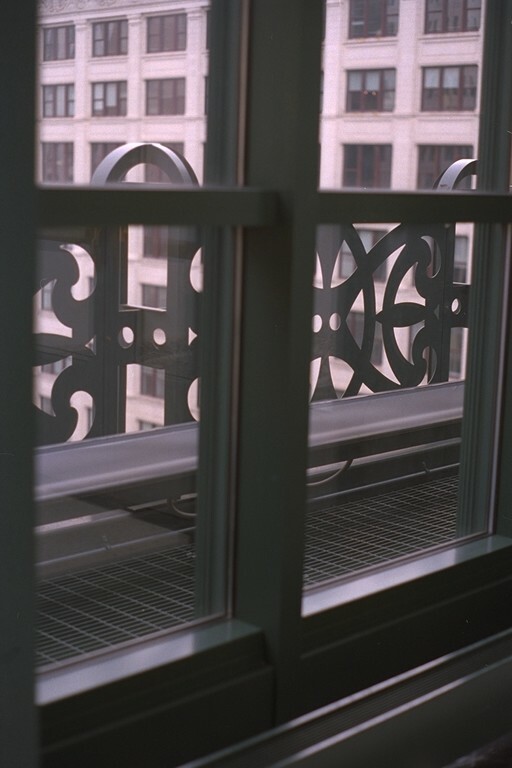 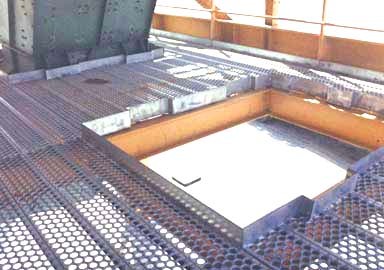 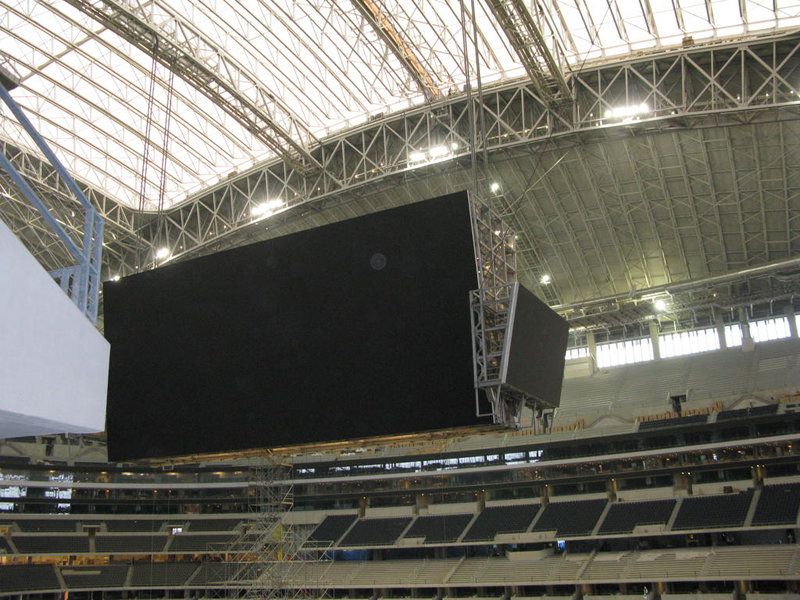 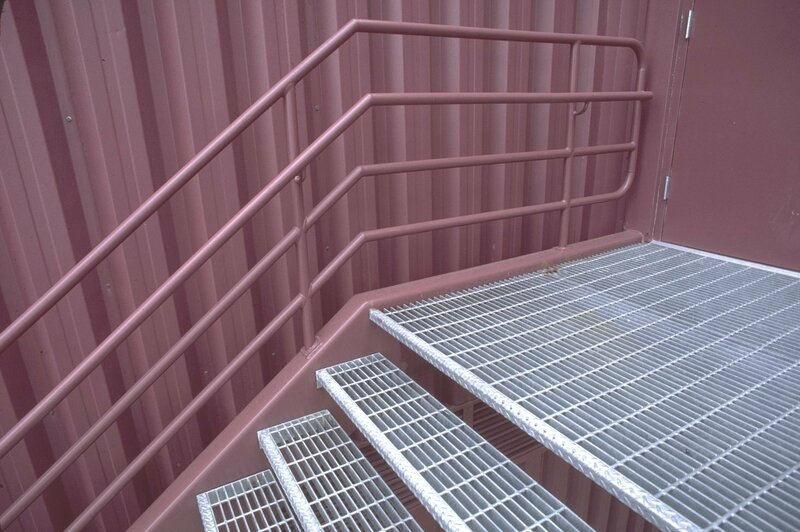 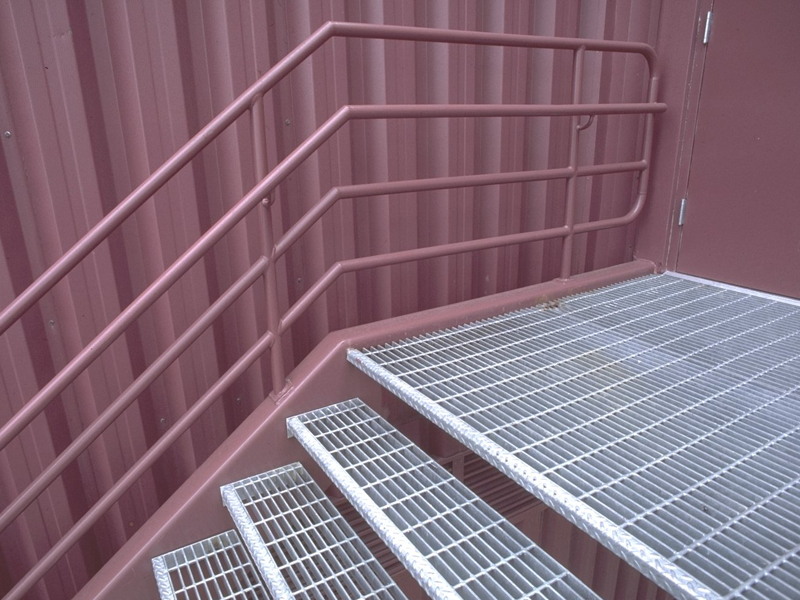 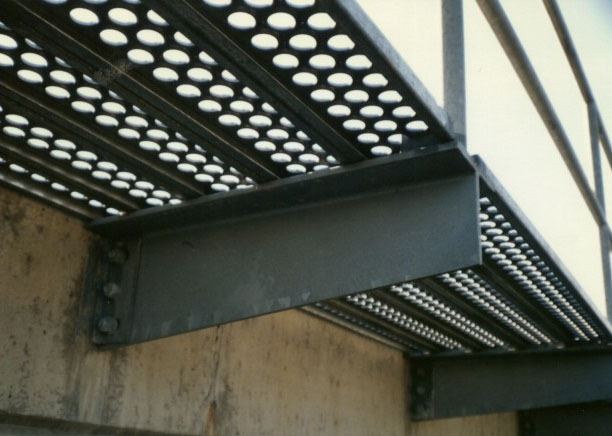 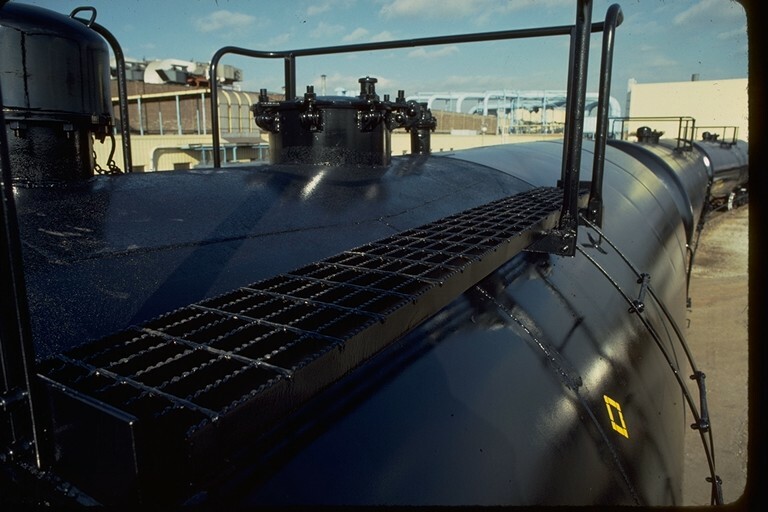 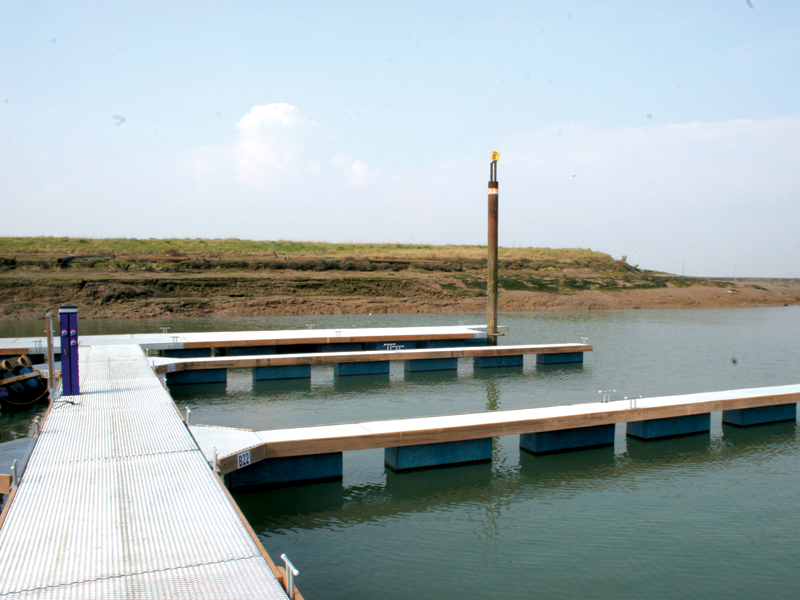 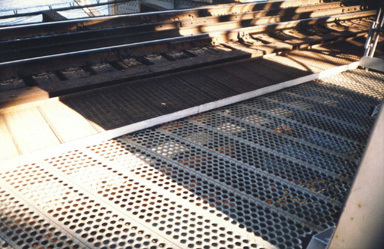 Welded, Press-Locked, Swage-Locked, Riveted, Pultruded and molded grating provide the safety, strength and attractive design to meet the physical and design constraints of any project. 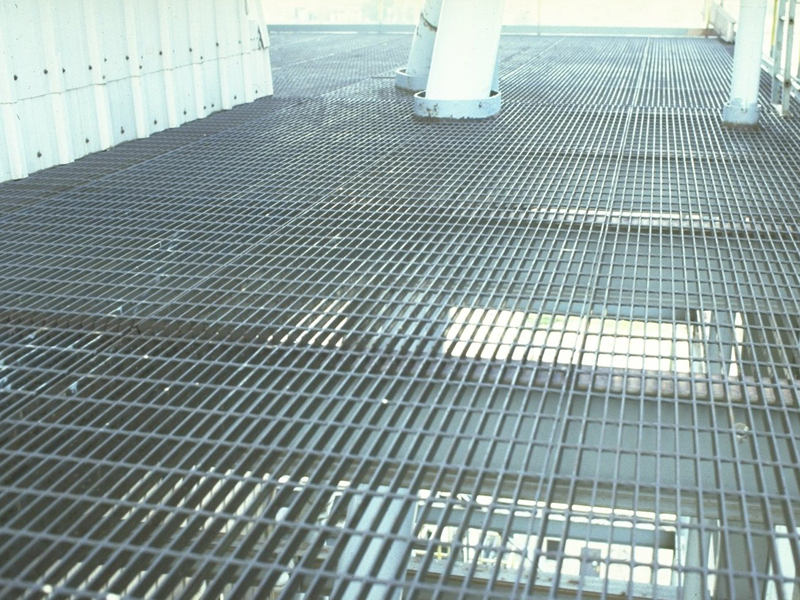 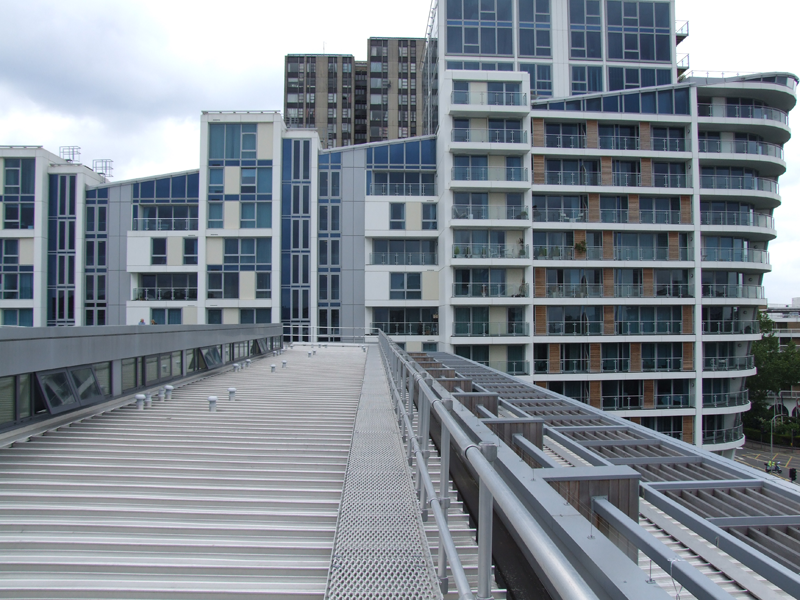 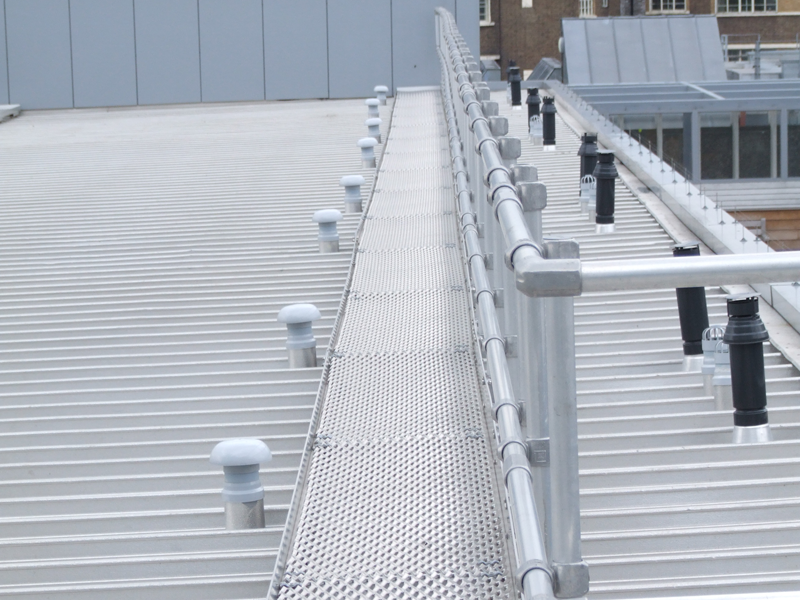 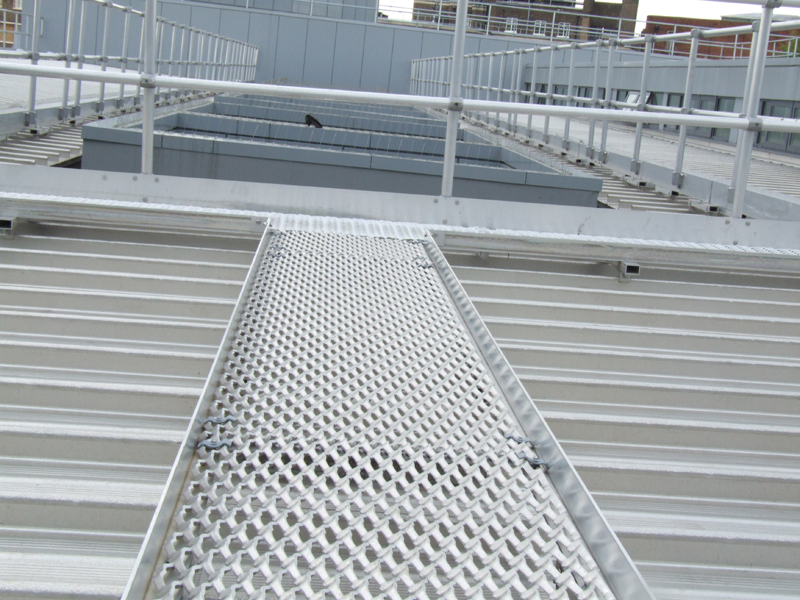 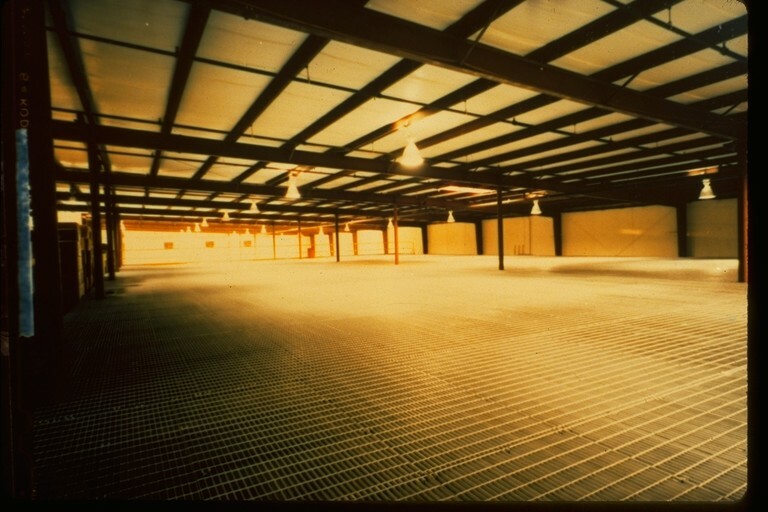 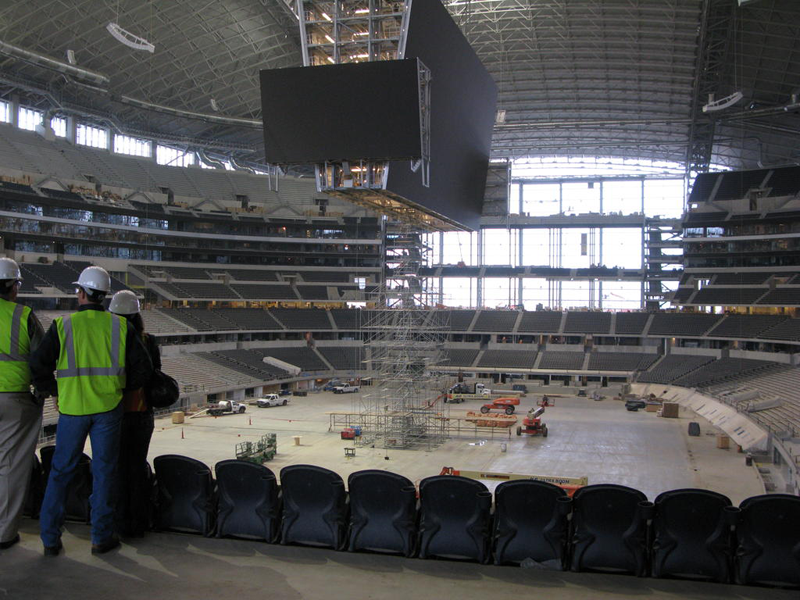 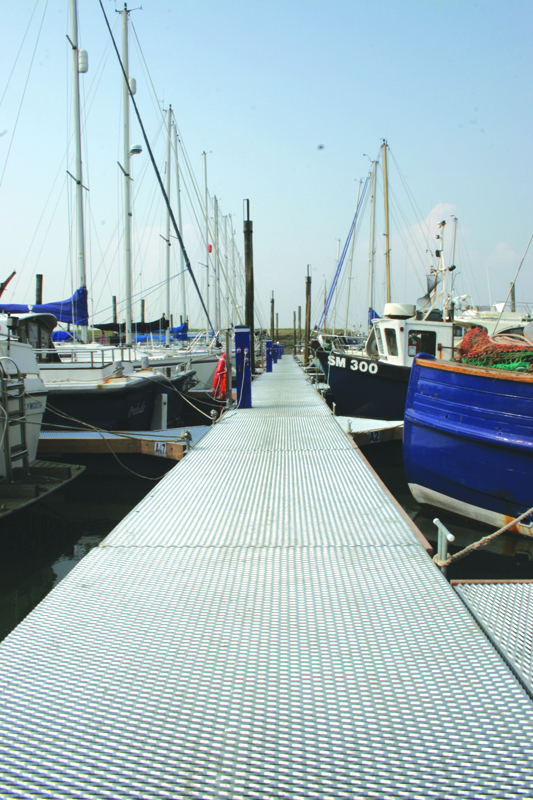 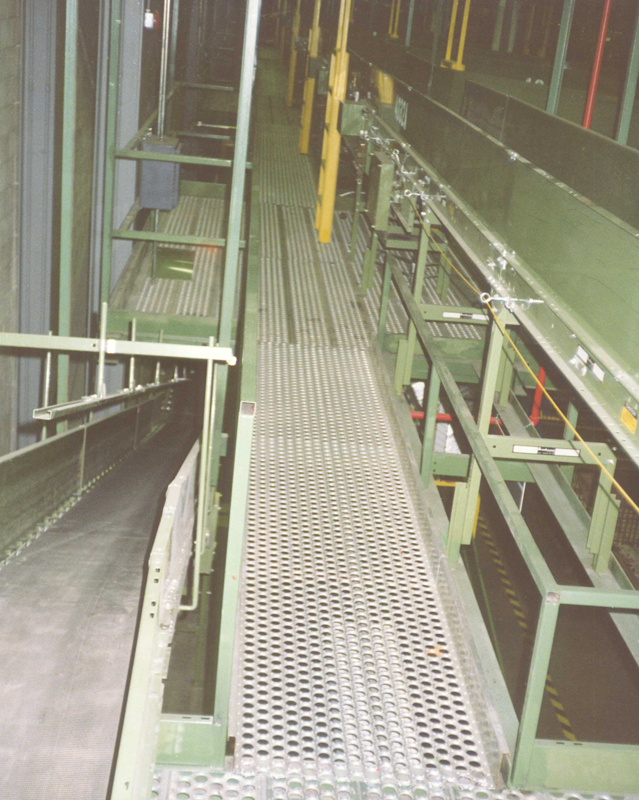 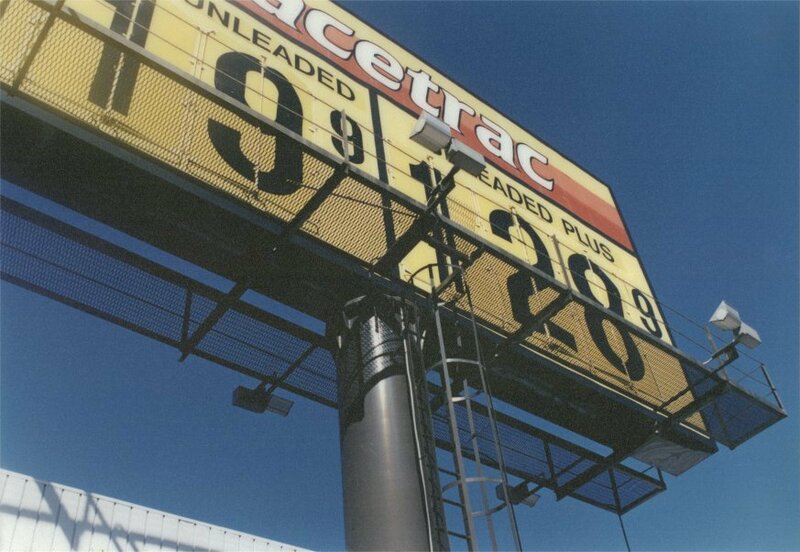 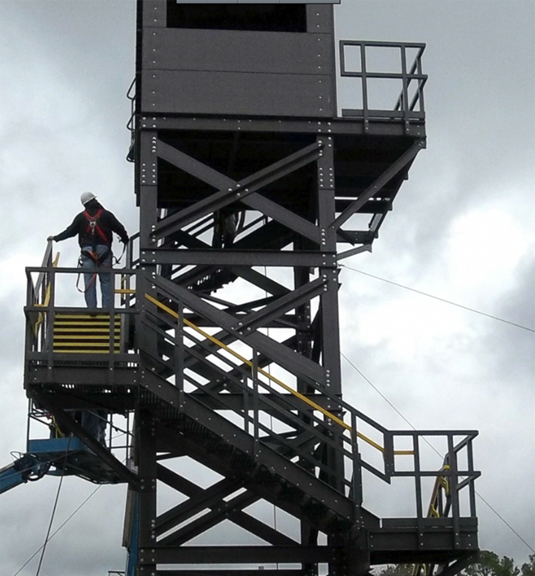 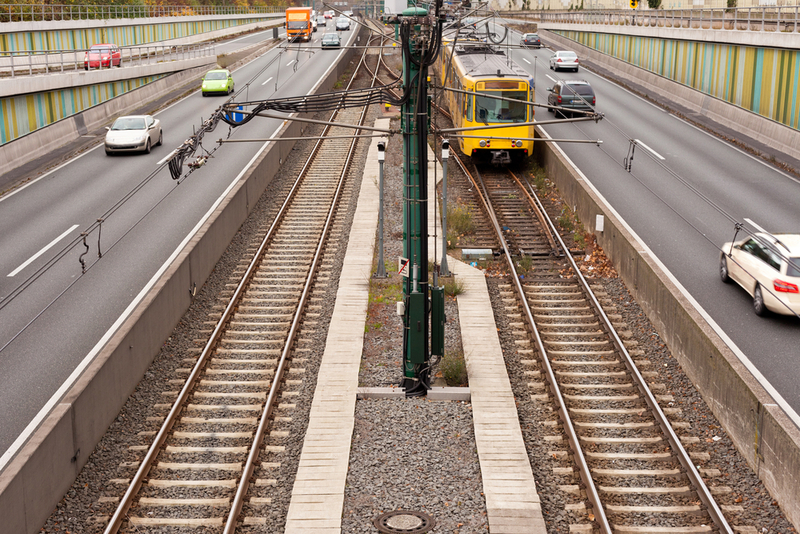 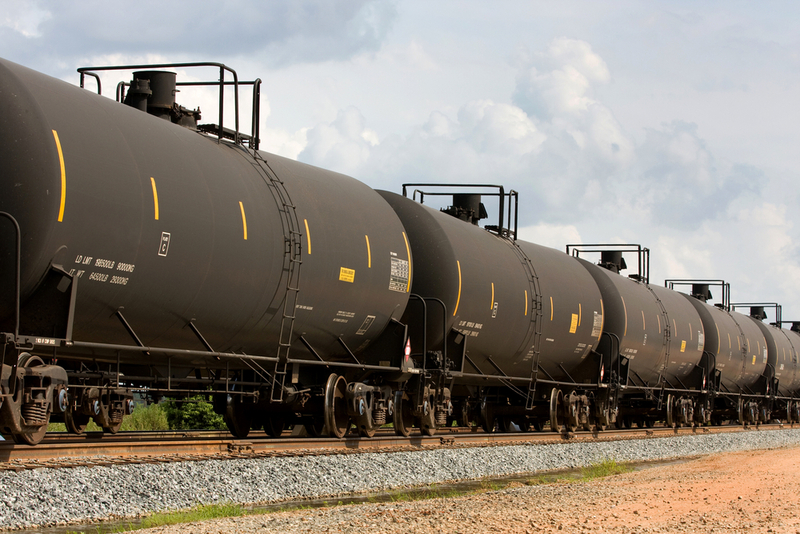 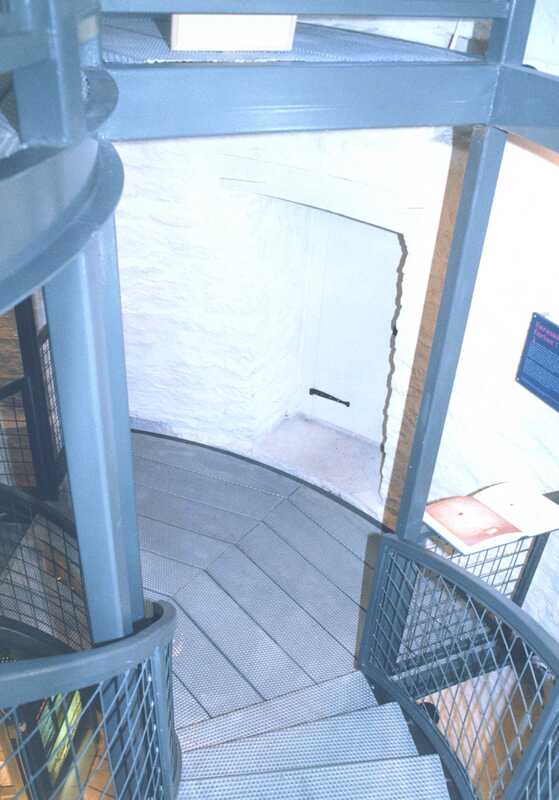 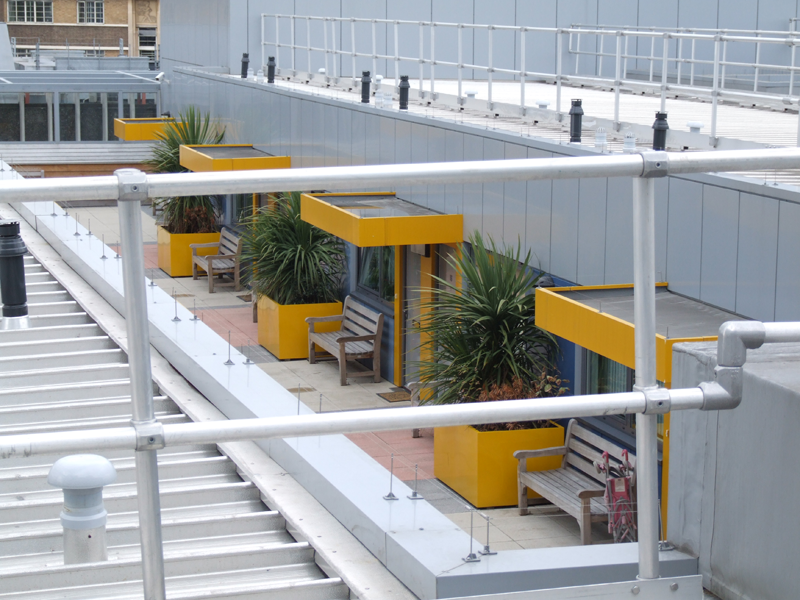 Slip resistance is a major factor when determining a safe walking surface. 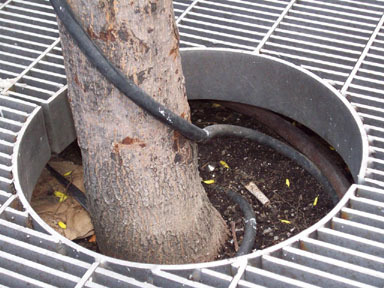 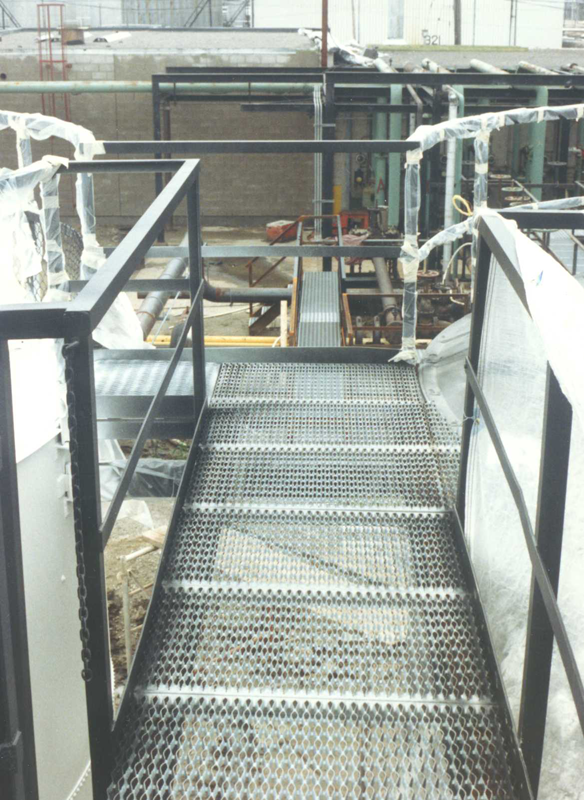 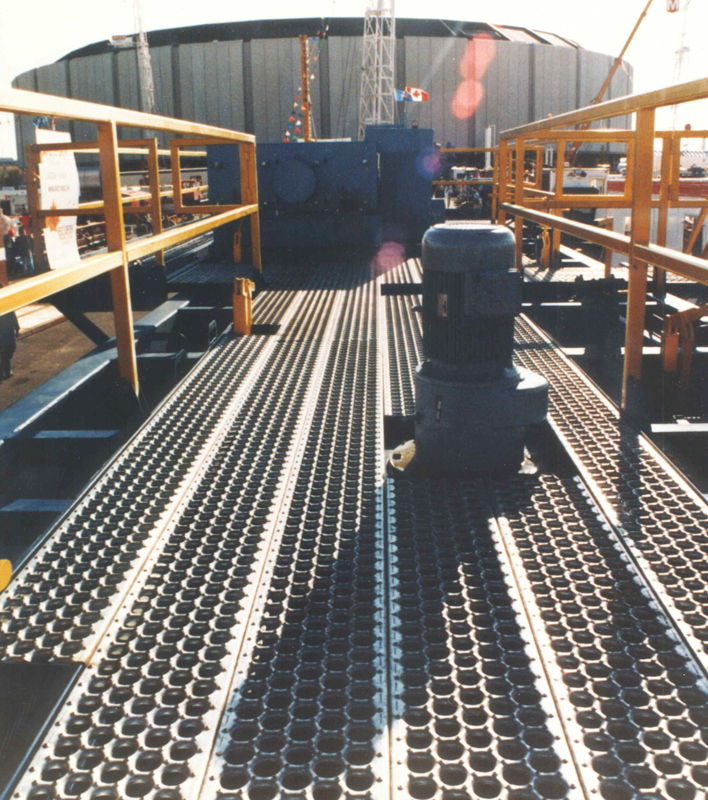 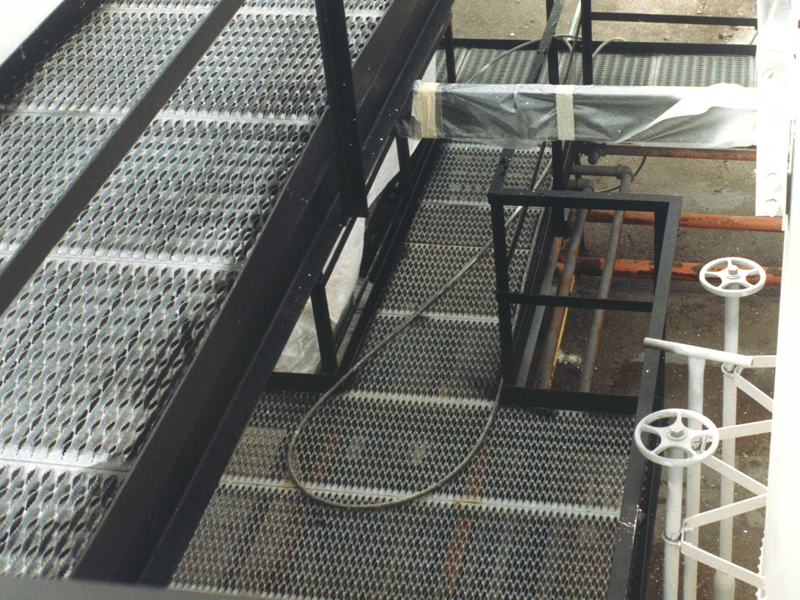 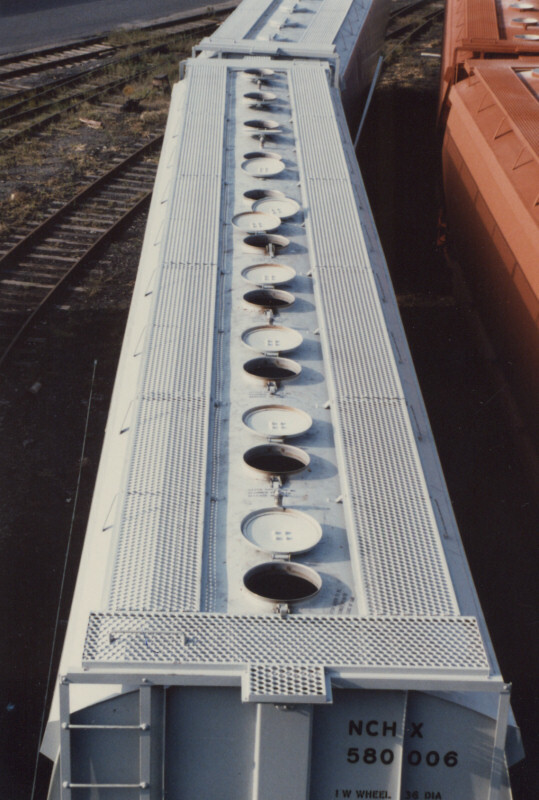 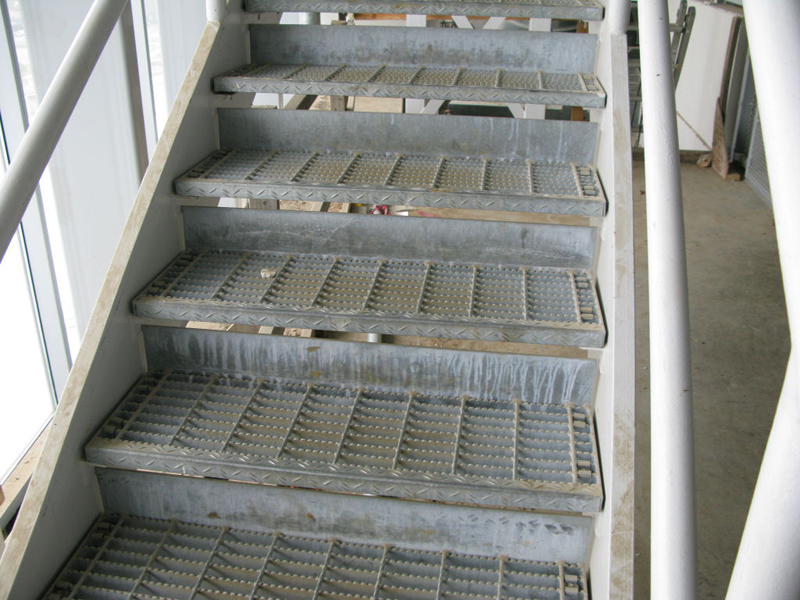 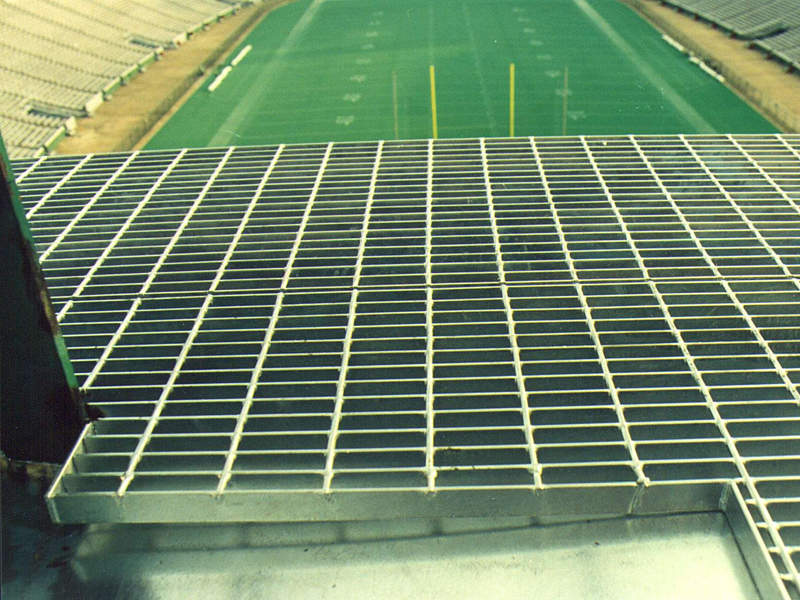 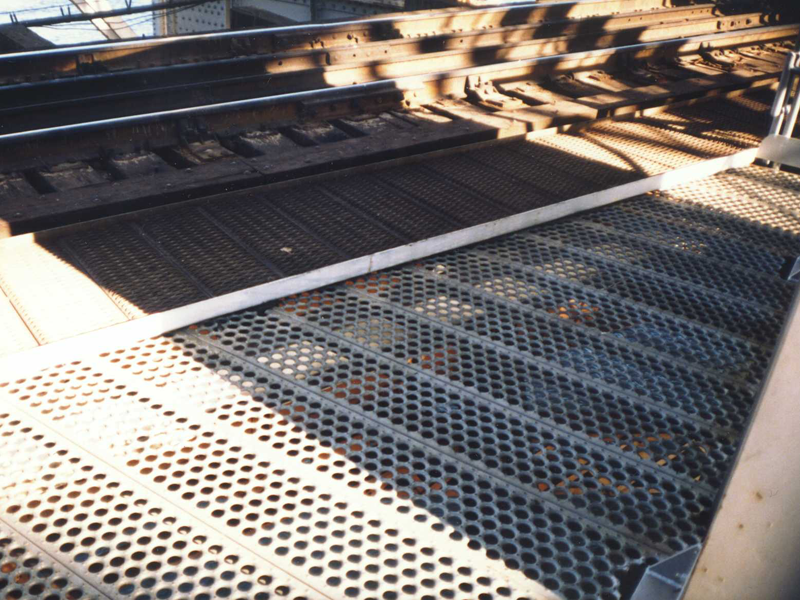 To improve traction our different types of bar gratings can be coated with AMICOAT or we can utilize serrated grating to create secure footing.